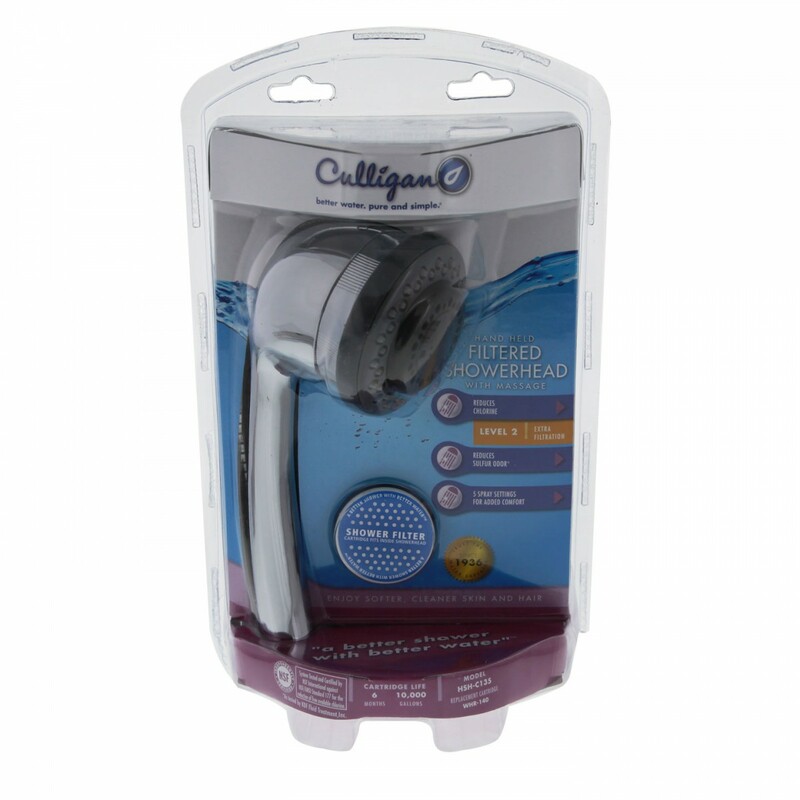 Featuring five massage settings, the Culligan HSH-C135 handheld filtered shower head will transform the way you shower! By reducing up to 99% of chlorine, sulfur, limescale and bacteria, this filter will prevent dry skin, damaged hair and flat-out bad showers! 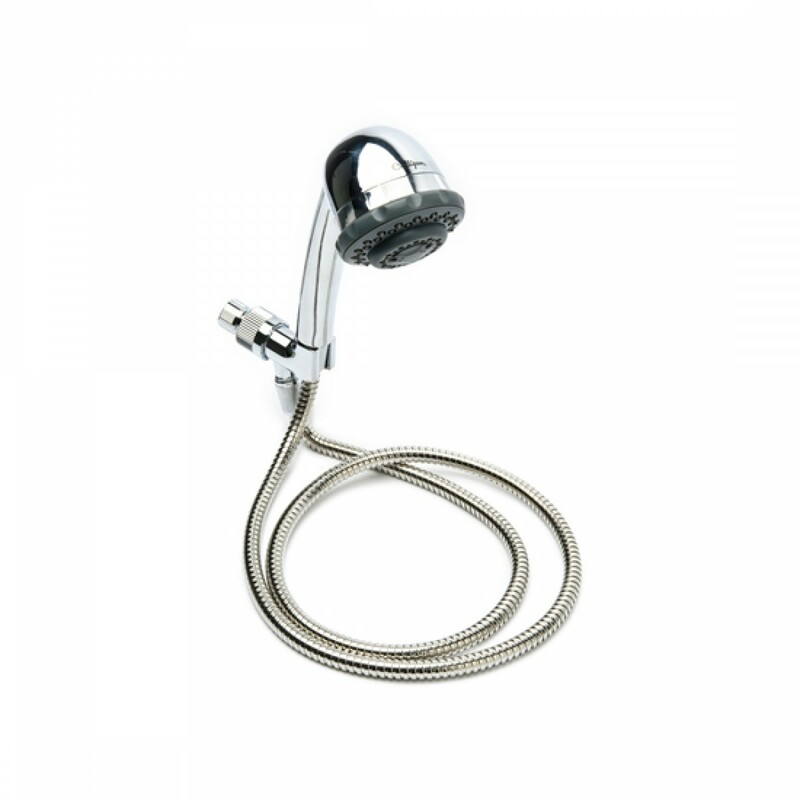 Ideal for homes with small children, pets or any other sensitive, fussy bathers. Genuine OE, comes with everything you need for quick tools-free installation! Includes one Culligan WHR-140 replacement shower filter cartridge. Fits any standard 1/2-inch threaded shower arm. 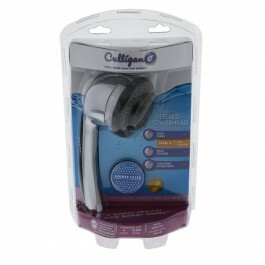 Order the Culligan HSH-C135 handheld filtered shower head online today at FridgeFilters.com.